Can Low Tire Pressure Cause Vibration At High Speeds? 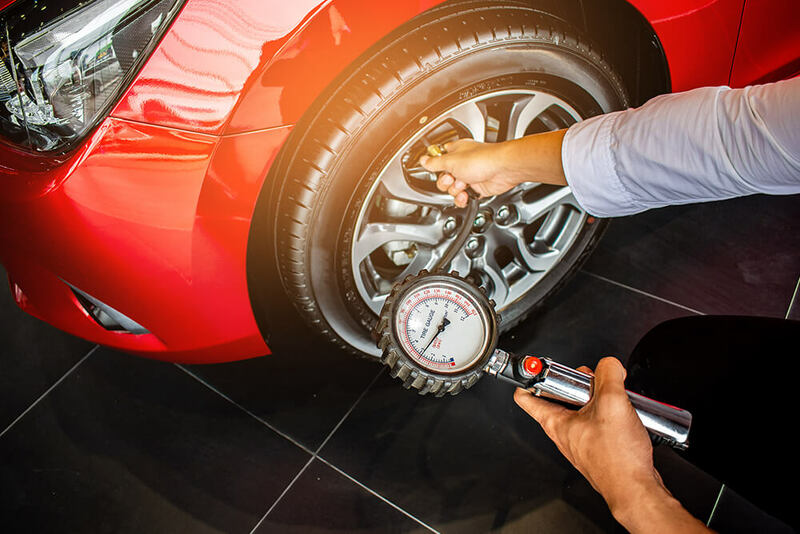 Yes, low tire pressure can make your vehicle vibrate at high speeds, but there are other issues that cause your automobile to shimmy while in operation. The Pit Shop cannot stress enough how crucial it is to have your car, truck, or SUV inspected if it is vibrating when you drive it. Vibration often signals dangerous concerns that might result in an automobile accident. Sorry to be such a downer above but it’s true. If your vehicle vibrates at high speeds, it could mean your tire pressure is low or there are other problems with your tires. If your tires are not balanced properly, this, too, will cause the vehicle to vibrate. If you decided to trick your ride out with oversized tires, this will make the automobile vibrate, especially if they’re underinflated. Finally, your tires might not wear down evenly (see below for more information) and this can also create a bumpy ride at high speeds. Vehicles that are out of balance or not aligned properly wear down the tires unevenly. This is dangerous for a couple of reasons. First, if one tire wears down faster than the others, you might end up with a blowout that could cause an accident. At high speeds, it’s difficult to maintain control of a vehicle when a tire blows out. Second, a vehicle that isn’t aligned properly can damage the undercarriage, which results in high repair bills. If you notice the shimmy more in your steering wheel or that the vehicle pulls to the side, get your balance and alignment checked. The vibration might not be caused by your tires, however. Your vehicle’s engine needs the right amount of fuel and oxygen to create the sparks to start and to keep running. If it doesn’t have the right combination, it could shake and vibrate while you drive. Clogged air and fuel filters can also create vibrations at high speeds. Finally, the brakes might cause shaking when you attempt to stop your vehicle at a high speed, but admittedly, you will notice this shaking when you apply the brakes. A cracked axle can cause the vehicle to vibrate, as well. What does all of this mean? It means that a number of things might cause your vehicle to vibrate at high speeds which is why you should bring it into The Pit Shop to have it inspected. 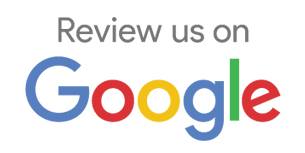 We help customers in Libertyville, IL, and we can be reached at 847-331-4298. Previous Post What Sort of Reliability Issues Might Hybrids Have? Next Post Is a Rental Car the Best Option When Traveling a Long Distance?